I want to kill myself. What do you feel when you hear those five words? Have you heard them before? Perhaps you’ve said them to yourself, or maybe it’s how you feel right now. It probably feels uncomfortable to hear it, or think “I feel suicidal” all alone in your room, but it’s that same discomfort that leads to silence, and inevitably…tragedy. 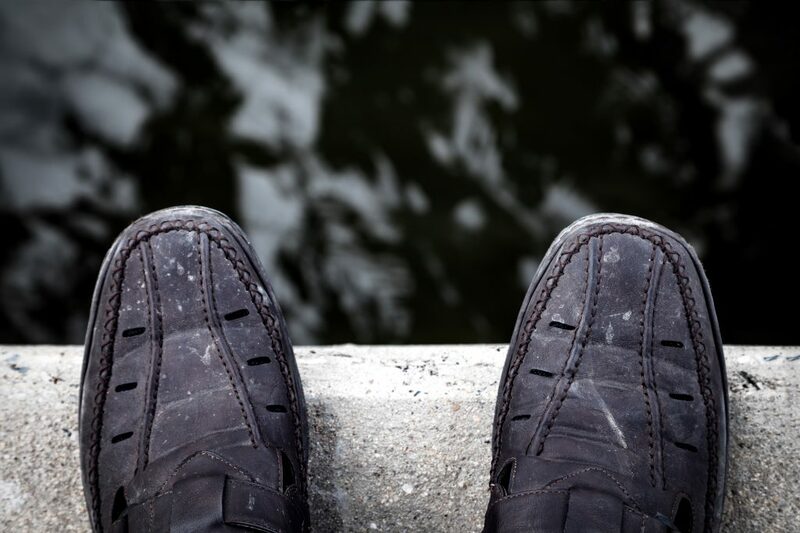 Depression is a terrifyingly real, silent killer and one we feel compelled to speak out about at MoreMentum. (Click here for our blog on depression at the workplace.) As creatives, we’ve seen depression and suicide extinguish the brightest of lights in our industry. And it’s only a reminder that many of the demons that plague our adulthood, take hold during childhood. 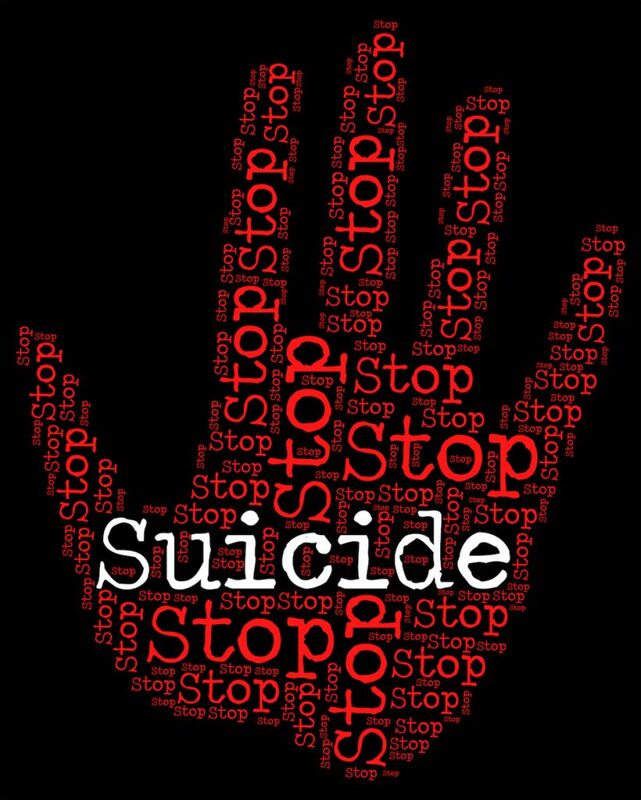 The percentage of young kids and teens hospitalized for suicidal thoughts or actions has doubled over the last decade. 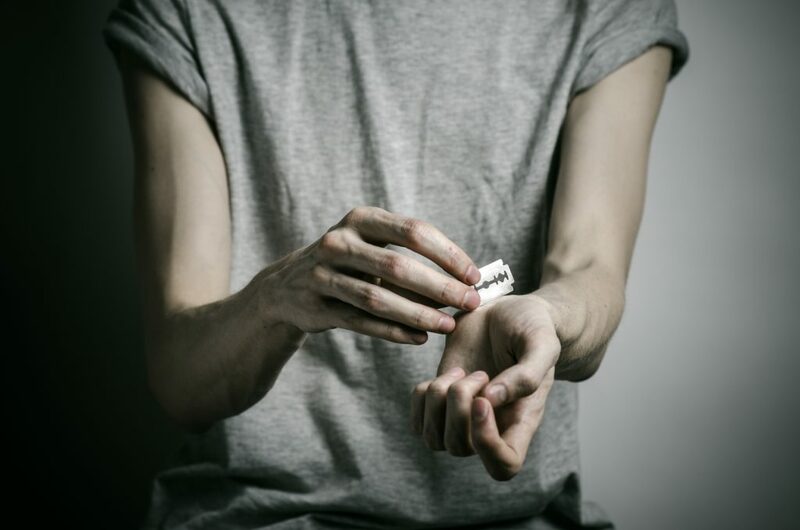 More and more young people are causing serious harm to themselves as hospitals admissions rise nationwide. With the numbers of suicides and suicide-attempts growing, this is more than just a disturbing trend. And now, it’s found a new outlet, in the form of a lauded and controversial, scripted drama. 13 Reasons Why traces the course of events that lead to a young person feeling like they must end their life. 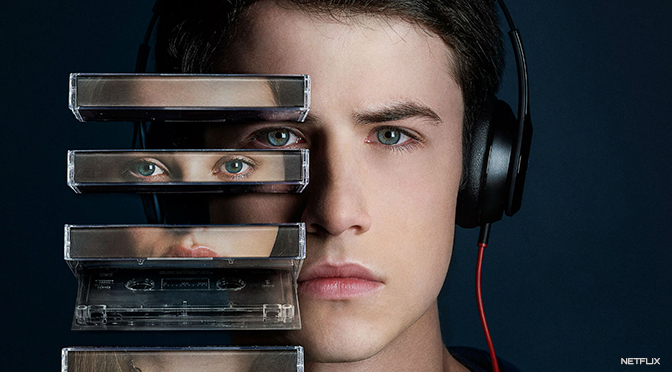 The recent Netflix offering focuses on two teenagers, Hannah Baker, who decides to commit suicide and Clay Jensen who is given a box of audio cassette tapes, detailing the 13 reasons “why” she decided to end her life. Since its release, the show has received a lot of attention, but also a lot of criticism for what some see as a glorification of suicide. As I binge watched this show, I went through a range of emotions as I was reminded of the awkwardness and self-doubt that accompanies life in high school. The plot unfolded and suddenly, as a viewer, you are wrapped up in the vivid recollections of how a teenage girl falls into a space of hopelessness. Halfway through the season, I started to feel conflicted. I’m watching a young girl go through the trials of growing up, and I empathize with her story as I too felt the need to be accepted during that part of my life. At the same time, the knot in my stomach tells me how her story ends. In each episode, Clay hears her voice and the reasons why she killed herself, and I couldn’t help but think that the story device of explaining her decision through a voice over – and making all the people who wronged her feel guilty for her decision – might seem appealing to a teenager dealing with the same issues. 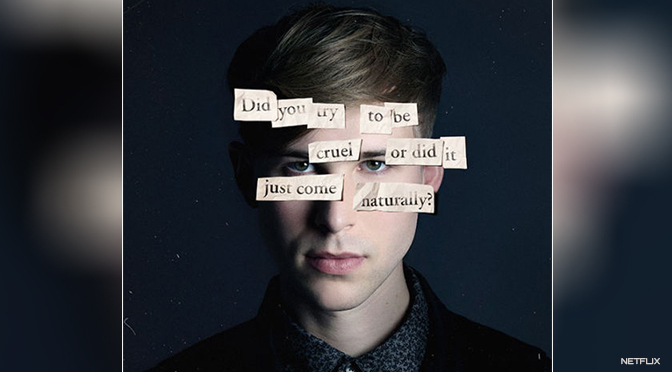 Mental health professionals argue if there is even a chance that a young adult will become more likely to commit suicide because of this show, then it shouldn’t even air. An ABC report from the Australian youth mental health foundation Headspace found that the organization received a number of calls from young people, parents and schools, because they found the show distressing. Douglas, also said teenagers are more vulnerable to contagious behavior: “That’s a huge driving factor around contagion… people may look at that the method as a real option. No matter what side of the debate you stand on, the series has struck a chord with its taboo subject matter, thanks to series creator Brian Yorkey (Tony Award winner for the Broadway musical Next to Normal) and Executive Producer, Tom McCarthy (Spotlight). As the series concludes, the storytellers decide to show the graphic ordeal of Hannah Baker killing herself by slicing her wrist in a bathtub. The scene is shown in grim detail, and her parents find her submerged in her own blood. 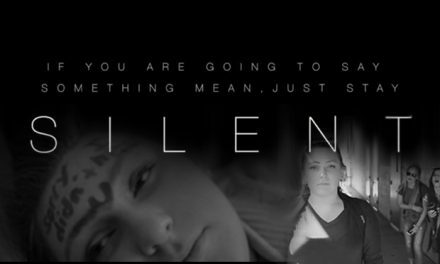 It is a raw and powerful scene that will send chills up the spine of any parent, uncle, guardian, or teenager. There have been questions on if such an explicit depiction is appropriate, and again, the question of if this show will prevent or encourage suicide still persists. So, here is my take on it: Talking about uncomfortable issues is the only way that those issues can be solved. Whether or not you agree with how the writers decided to tell the story of Hannah Baker, I believe that the show is needed because it starts the conversation. If you think the show is uncomfortable to watch, then imagine what it must feel like to actually have suicidal thoughts. A lot of times, we like to talk about topics on their surface without digging into the layers. Depression and suicidal thoughts are never caused by just one thing. Sometimes people just need somebody to talk to and to empathize with them. For me, a great movie has always served as a therapist in some way. 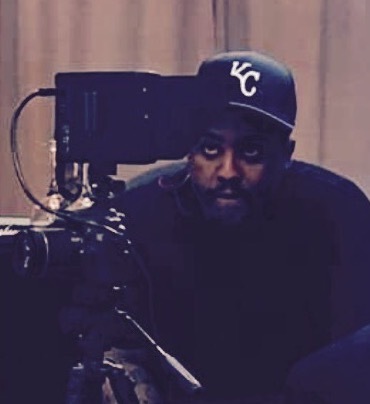 The magic of watching life unfold on the screen can transport you to a world where finally somebody understands the struggles that you are going through. Every story device may not be perfect, and every writer isn’t going to always check all the boxes when it comes to sensitivity and subjects. That doesn’t mean that the subjects don’t deserve the spotlight of a major series on Netflix. My suggestion if you are a parent is to watch this series with your kids, and don’t just watch it for entertainment. Have a dialogue that leads to open lines of communication. After all, that is the power of television, and sometimes all it takes is a conversation to save a life.